Kea Audio produces High End Hifi Stereo Louspeakers and Amplifiers with the goal to achieve the best music reproduction. In order to accomplish that we undertake a lot of research and develope new technology and materials. German Audio Designer and Acoustic Engineer Dipl.Ing. 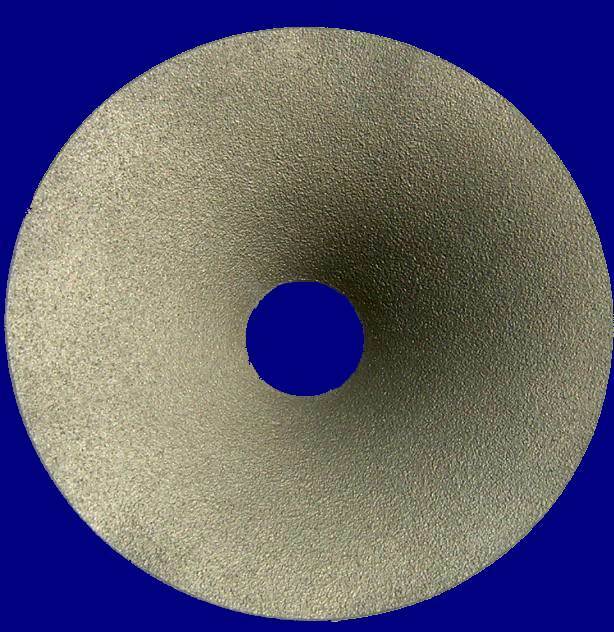 J. Lang has over 20 years experience in loudspeaker design and worked many years on the development of an innovative new loudspeaker cone material, a polymer hard foam called 'Polyepicell'. 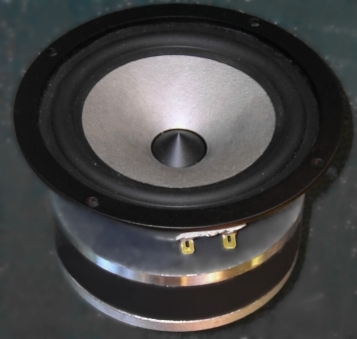 Using the same material and cone technology for woofers and tweeters we achieve a very homogenous natural sound. Polyepicell has superior properties and combines qualities like stiffness and light weight. The enormous stiffness of Polyepicell reduces bending and the specially designed damping calms the feared cone breakups. The sound of this amazing loudspeaker is therefore extremely transparent and natural and the light weight of the cones allows an accurate and fast impulse response with an impact that leaves listeners astounded. The light weight causes a very high loudspeaker efficiency, which means that the electrical energy from the amplifier is transformed into a big percentage of acoustic energy of the loudspeaker, so amplifiers with little output power can drive our speakers sufficiently and at high volumes. Photo above: Kea Audio 5 inch polyepicell woofer. 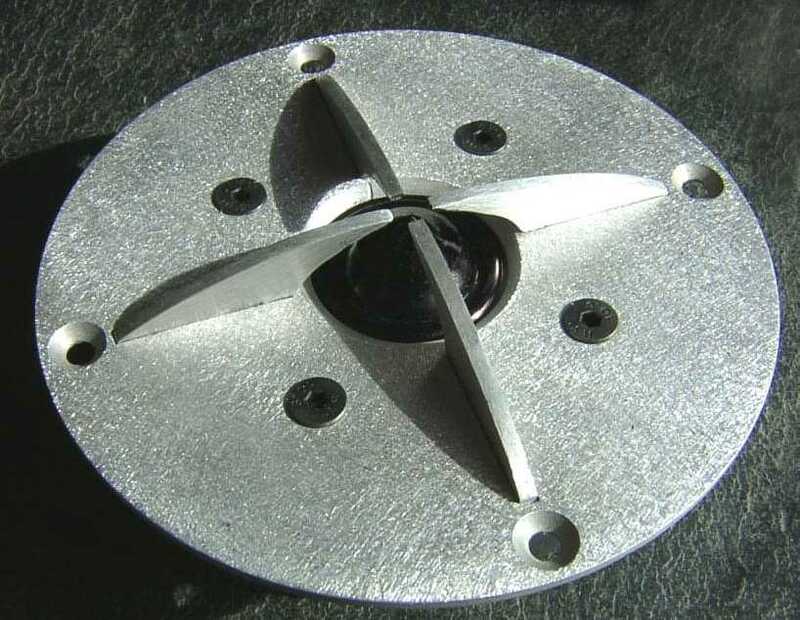 Since all parts are carefully selected for best performance, designed and assembled at our own premises, a perfect matching and balance can be achieved. No compromises are made and only the best is good enough. Listen to these speakers and experience the exhilarating and dynamic sound.